Stuffy nose is a term often used to refer to obstruction to the flow of air in and out of the nose, while runny nose refers to a discharge (fluid) coming from the nasal passages. Both of these conditions are associated with inflammation and swelling (congestion) of the inner lining of the nasal passages and sinuses. Rhinitis is a term that refers to inflammation of the nasal passages. A viral infection (the common cold) is the most common cause of a stuffy and/or runny nose, but allergies, influenza, other viral infections like RSV and sinus infections also may cause these symptoms and signs. 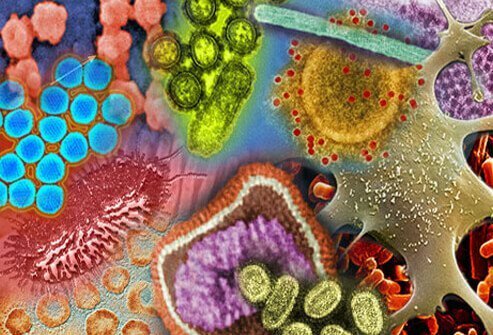 What were the signs and symptoms associated with adenovirus 14 in you, a friend, or relative? Discuss the tests or exams you had that led to a diagnosis of adenovirus 14. What kinds of treatment, including medications, did you receive for adenovirus 14? 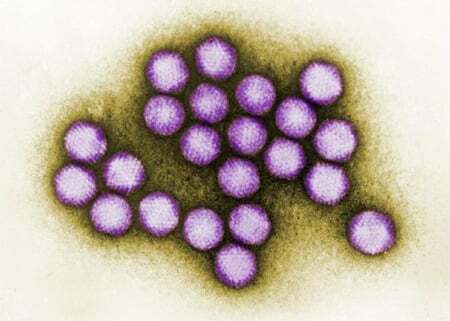 Did you have complications related to an adenovirus 14 infection? Please share your experience. The common cold is arguably the most common human illness. Learn how long the common cold lasts, treatment for the common cold and ways to prevent it.